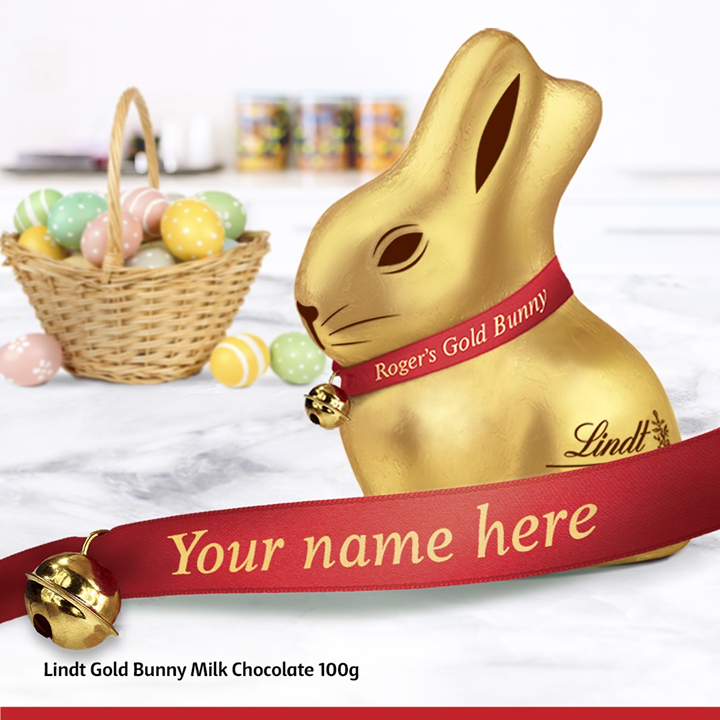 Inside Coles Rundle Place, you’ll discover new fresh food departments full of the freshest Australian produce, all at the same great value you would expect from Coles. We have fully trained butchers ready to hand cut fresh meat just the way you want it, fresh bread baked throughout the day and the finest fresh local fruit and veg delivered daily. 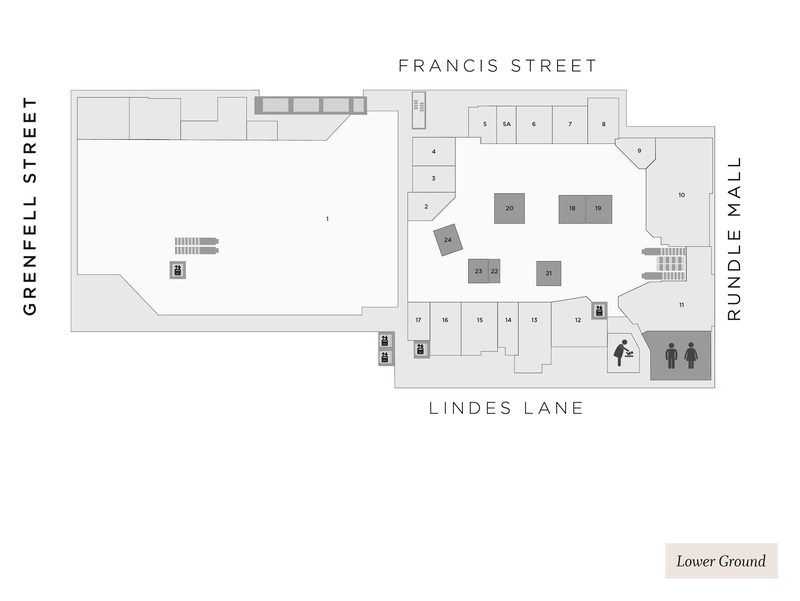 We look forward to welcoming you to our new look store. 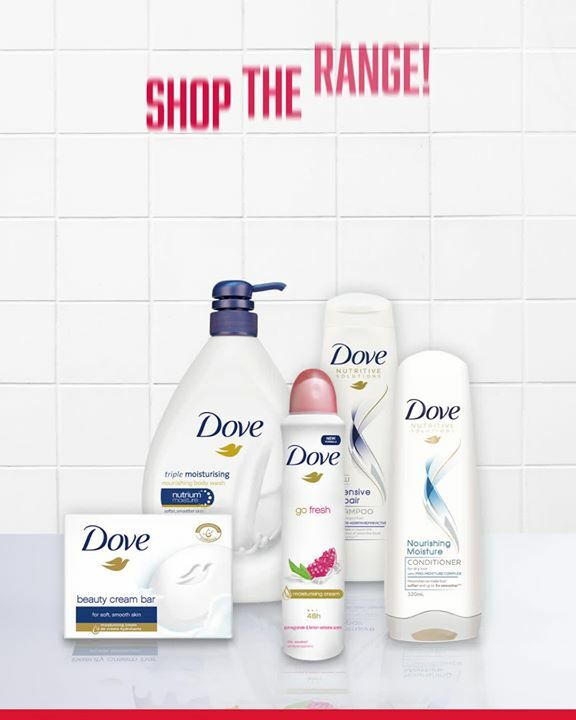 ?️ Love your Dove products? Fly into Coles for HALF PRICE on the entire range! 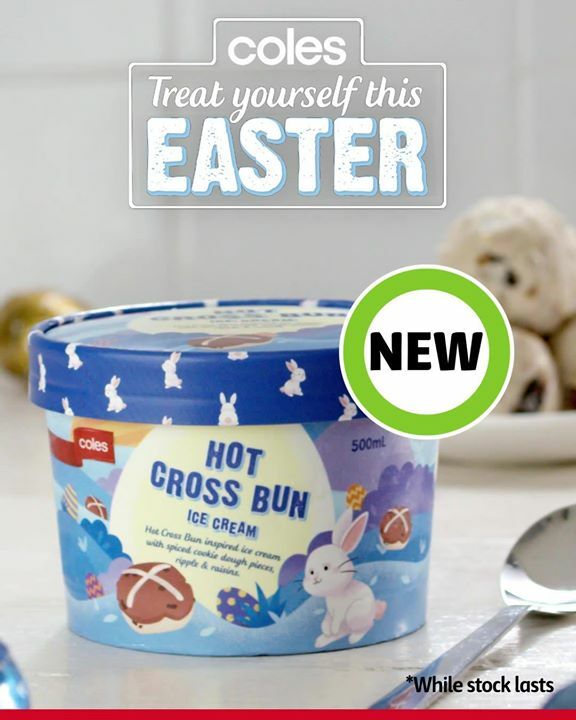 Easter bunnies brace yourselves, Coles delicious NEW Hot Cross Bun Ice Cream has hit the freezer aisle! We won’t judge if you double down!? ?